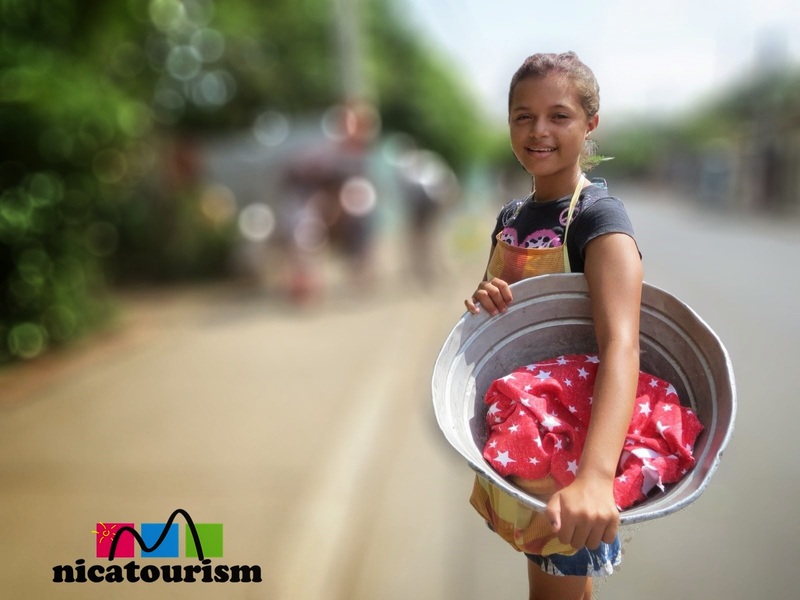 Say hi to Estrella, a friendly doughnut vender in the Andrés Castro barrio in Managua. She has pretty strong vocal cords, as you will note in the following video. By the way, doughnuts cost C$5 a piece (5 for a buck at current rates).